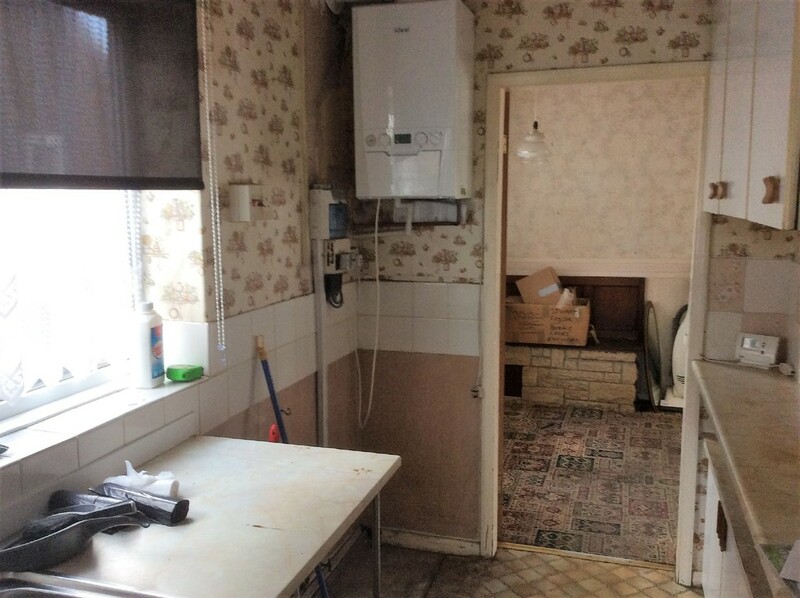 PROPERTY TYPE A 1 bedroom semi detached bungalow with gas central heating, uPVC double glazing and conservatory. 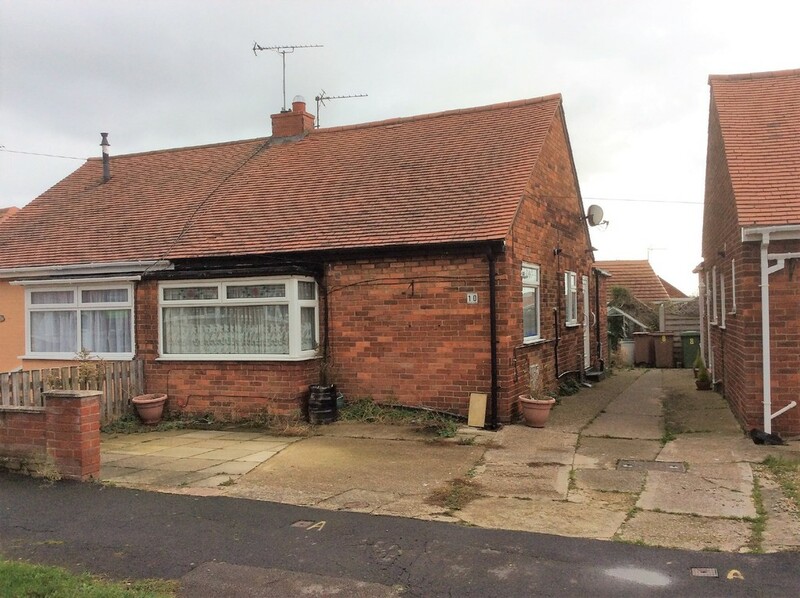 LOCATION: The bungalow is located in a popular residential area to the north of the town centre with local shops nearby on Marton Road and within easy reach of bus stops on Bempton Lane giving access to town centre facilities. 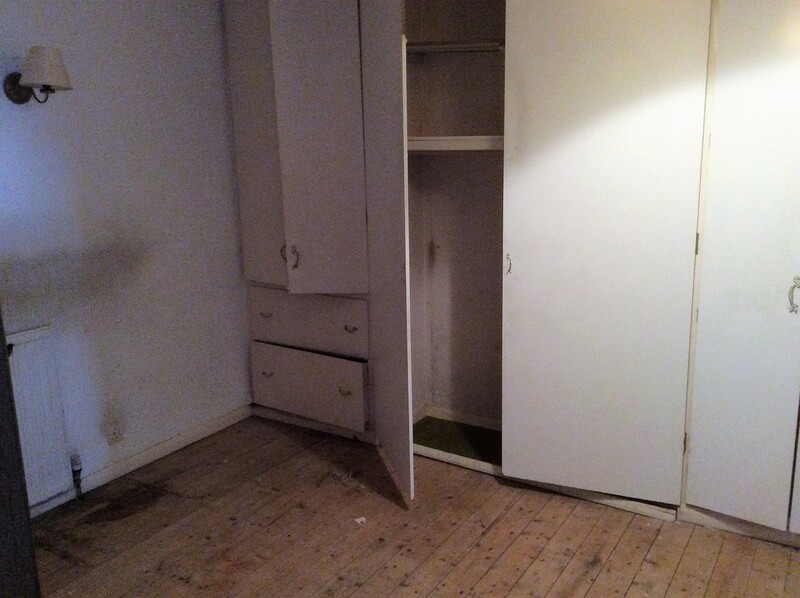 SIDE ENTRANCE: Side entrance door to hall with radiator. KITCHEN: 9' 1" x 5' 7" (2.79m x 1.72m) With stainless steel single drainer sink unit, wall mounted gas condensing combi boiler, uPVC double glazed window. 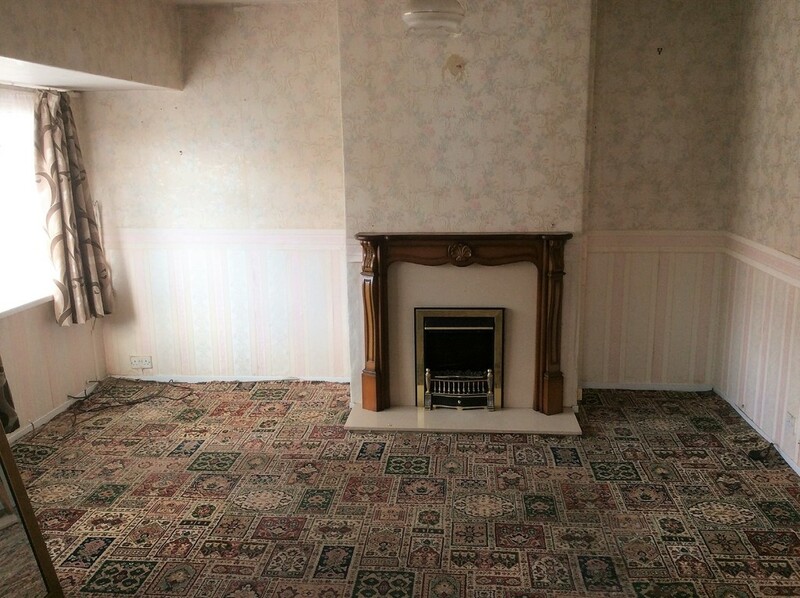 LIVING ROOM: 16' 10" x 10' 11" (5.15m x 3.33m gross) With uPVC double glazed box bay window, fireplace with electric fire. CONSERVATORY: 10' 0" x 6' 5" (3.07m x 1.96m) Of uPVC double glazed construction with double radiator and door to rear garden. 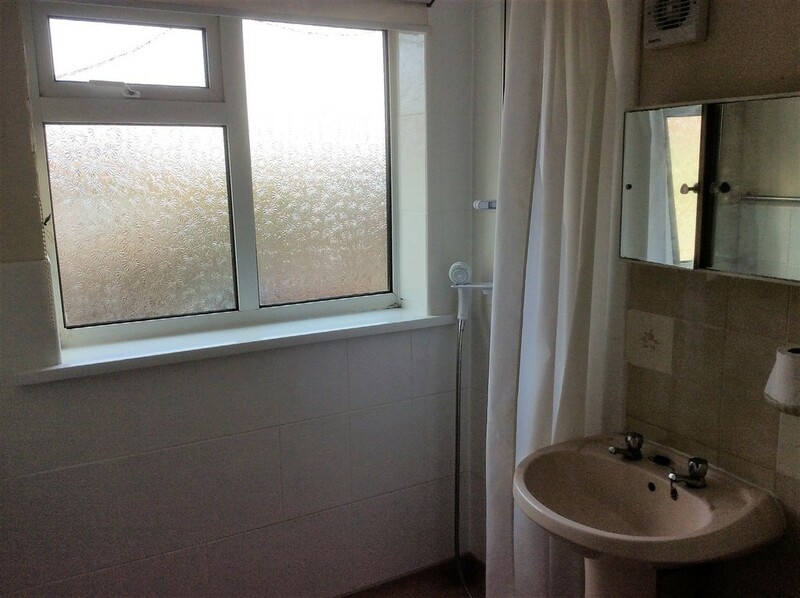 WET ROOM: 6' 4" x 5' 7" (1.94m x 1.71m) With low level wc, pedestal washbasin, walk-in shower, uPVC double glazed window. OUTSIDE: Front forecourt and parking area. Shared side driveway leading to rear garden.